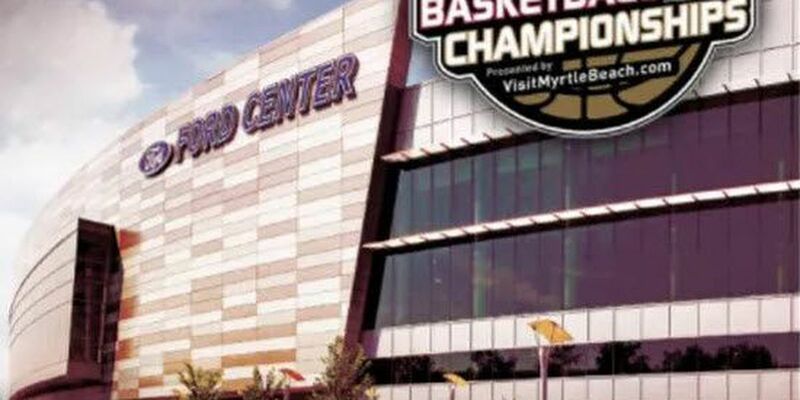 The Ohio Valley Conference tournament tips off Wednesday at the Ford Center and it has a lot of people excited to have this tournament here in Evansville. The 13th-ranked University of Southern Indiana baseball team split a doubleheader with Grand Valley State University on the final day of the Dunn Hospitality Classic at the USI Baseball Field. GVSU won the opener, 4-3, while the Screaming Eagles took nightcap, 9-1. USI, which was 4-1 during the classic, watched its record go to 4-2, while GVSU went to 2-4. The 13th-ranked University of Southern Indiana baseball team erased a five-run deficit and defeated Missouri University of Science & Technology, 9-8, in a non-conference match-up on the second day of the Dunn Hospitality Classic at the USI Baseball Field. 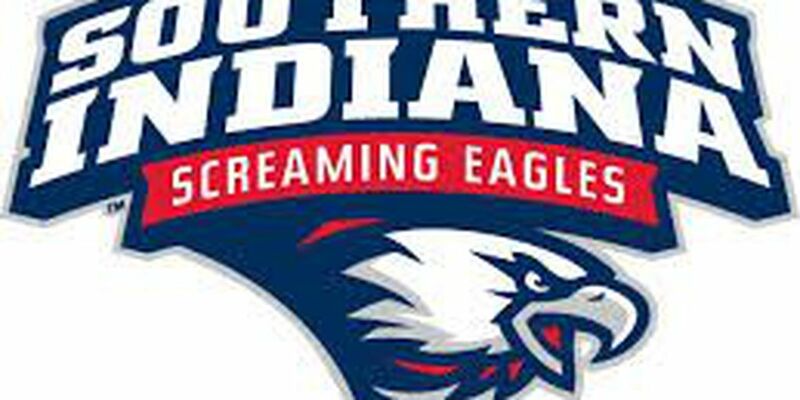 USI, which has rallied from a five-run-or-more deficit in each of its three wins in the classic, watched its record rise to 3-1, while Missouri S&T goes to 3-3. 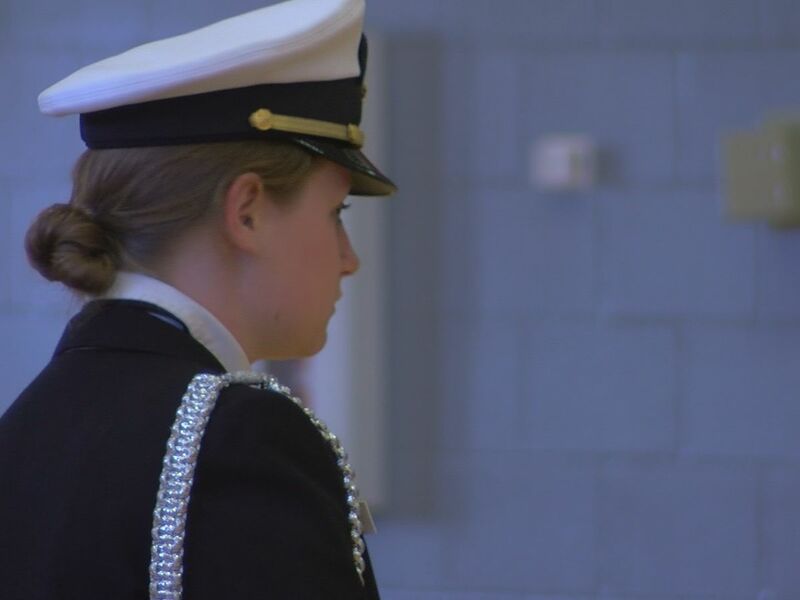 The Bosse Bulldogs wrapped up the regular season on a five game winning streak and that momentum will be huge as they get set to take on Boonville in the first round of sectionals on Tuesday. 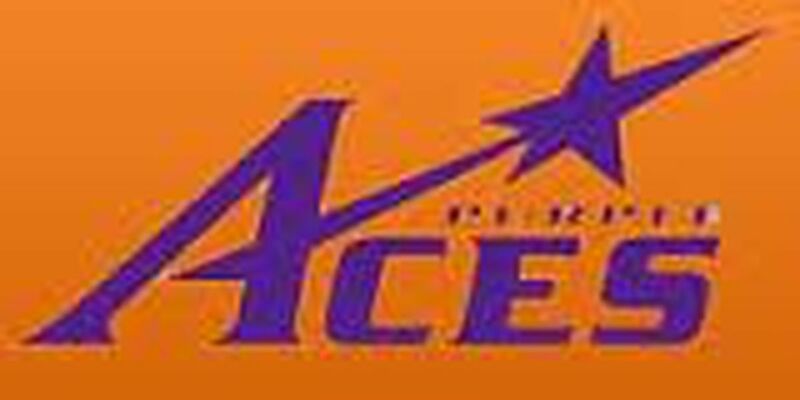 One of the top volleyball coaches clinics will make its way to the University of Evansville as the Gold Medal Squared clinic will be held at Meeks Family Fieldhouse from July 20-22, 2018.